We had a magnificent time at the Cured – Belle Meade Bourbon Paired Dinner this past week in San Antonio. A meal at Cured Charcuterie is always a treat and this 5 course pairing was no exception. Visiting with Andy Nelson of Green Briar Distillery and hearing about the resurrection of his family’s legacy was fascinating. (You can find the complete story on their web site here). The cocktails, featuring their Belle Meade Bourbon, Sherry Cask Finished Bourbon and Tennessee White Whiskey, were excellent and complimented the, as usual, superb food. Well, this set me to creating some libations with Green Briar Distillery‘s most excellent Bourbon. At Cured, they served a sour and a bourbon/amaro cocktail. The “Chas Sour” contained their Sherry Cask Finished Bourbon, cardamom syrup and lemon juice. 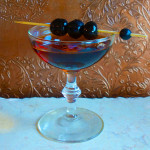 The bourbon/amaro, the “Old No. 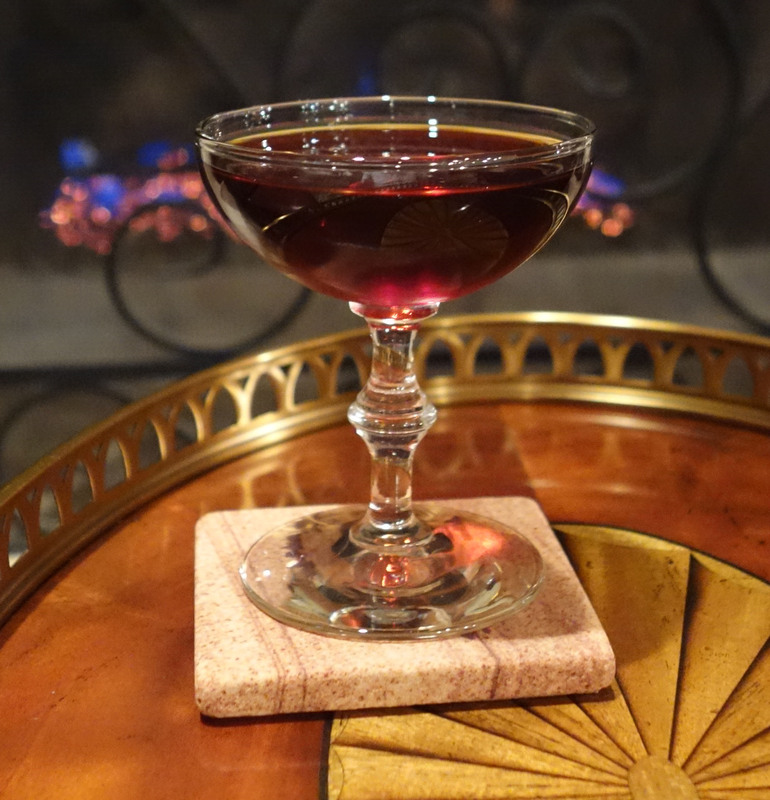 5″, used Belle Meade Bourbon, Averna and bitters. I guessed at and came up with my version of the “Old No. 5. 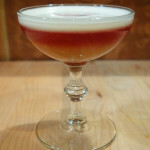 However, I decided to also make a bourbon sour and a Manhattan both using Belle Meade Bourbon. Finish: Smooth. Several reviewers report that it has a short finish but I disagree. It is a smooth, long finish with distinct cherry and spice. If you “chew” it, you up the spice. This bourbon has legs, so I went straight to a 2:1 bourbon:vermouth ratio. 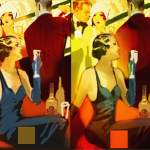 You can go with more vermouth, but I like the flavors of the Belle Meade and prefer that the vermouth complements and not over powers. I used Angostura for the bitters and Grand Marnier for the sweetener. Express the orange peel and float then drop the cherry into the drink. I like my whiskey sours 1:1 bourbon and lemon sour. For the lemon sour, I prefer 2:1 lemon to simple syrup. I also like the mouth feel of egg white. Add all ingredients, in order to a shaker and shake for 30 sec without ice to emulsify the egg white. Add 3 regular sized ice cubes plus on large cube (1 1/2 – 2 inches)* to the shaker and shake to chill 10 – 15 sec. * using a large ice cube creates a silky finish that complements the egg white. You can omit this and use regular ice but you should get a large ice cube tray! 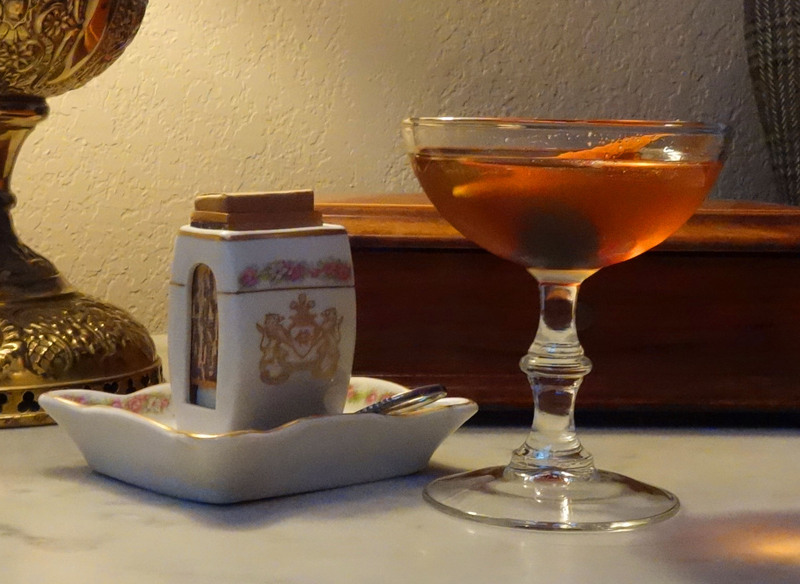 So there are three drinks using Belle Meade Bourbon. 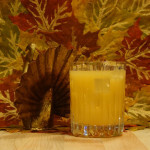 I will soon be posting cocktails using Green Briar Distillery‘s Tennessee White Whiskey. It is generally thought that the Sour Cocktail was a direct descendant of the Punch. It may also be derived from the Royal Navy’s ration of rum that was mixed with lemon or lime juice and water. 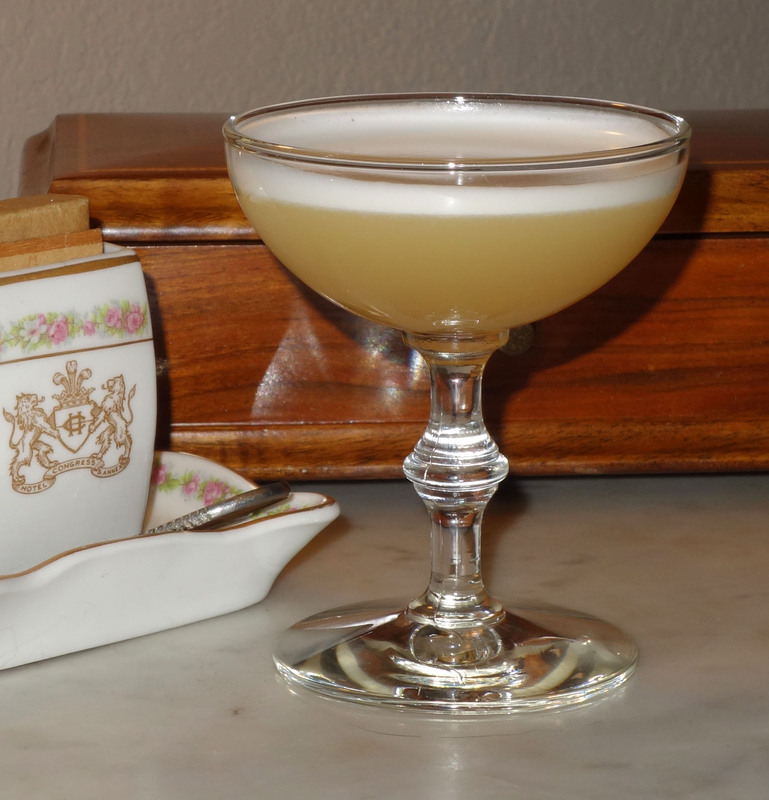 Either way, the Sour came on the scene circa the late 18th/early 19th Centuries. 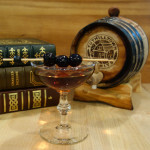 It was the official drink of the University of Virginia’s Jefferson Literary and Debating Society, which dates to 1825. Since Edgar Allen Poe was one of the Society’s famous members who enjoyed Whiskey Sours, the drink predates 1849, the year of Poe’s death. 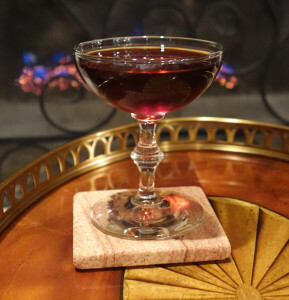 While all of the above is a bit murky, we can all agree that Jerry Thomas described the Sour in his book, How to Mix Drinks; or, The Bon Vivant's Companion, in 1862. The beginning of the 20th Century then saw the birth of the Sour's many descendants. The other thing that we can agree on is that, from the Whiskey Sour to the Cosmopolitan and everything in between, Sours can be mighty tasty!